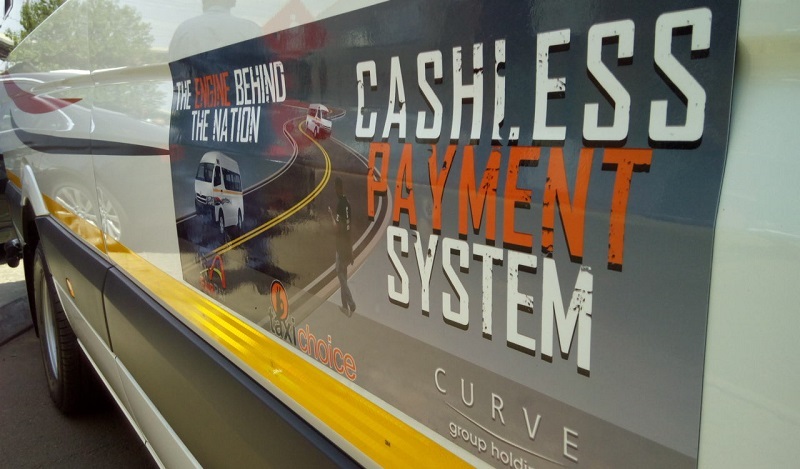 The Gauteng Department of Roads and Transport today launched the pilot of a cashless payment system for taxi commuters in the province. Where did this people get this system,cause I know they were struggling with it.This system belongs to some taxi people in Cape Town. The truth will come out that the system and the idea behind the Santaco initiative is spearheaded by a Cape Town group.